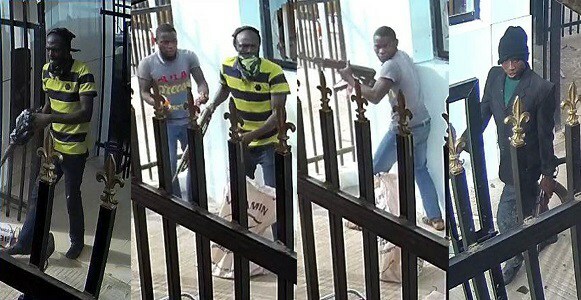 The Nigerian police today declared four of the gangsters who participated in the bloody bank robbery incidents in Offa on 4 April wanted. They also released their photographs, while in action. The images provided were the clearest, since the incident exactly a month ago.